- All orders after February 4th are not guaranteed to reach their destination by February 14th, but we will continue to take Valentine's Day orders until Valentine's Day! 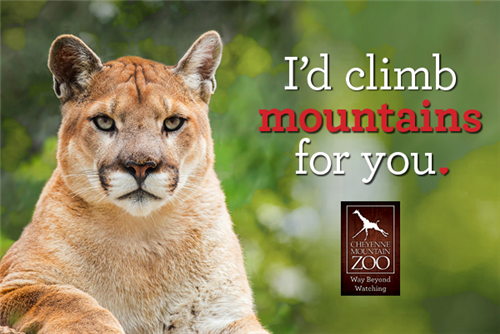 Please contact membership@cmzoo.org if your order requires differently. Show our beautiful big cats love this Valentines Day by adopting an Amur tiger for your loved ones! The Zoo’s Amur tigers are Chewy (age 3-1/2) and Thimbu (age 8). They reside in the Zoo's Asian Highlands area. Your Valentine will enjoy knowing that your donation helps to feed and care for these beautiful boys. These tiger Valentine Gift Packages are limited. Get yours while supplies last! There are many other stuffed animal gift packages available as well or you can simply digital adopt any animal at the Zoo starting at just $30 (does not include a stuffed animal). - Packages are shipped via Priority Mail. - Shipping and handling fee of $6.95 per $65 package.